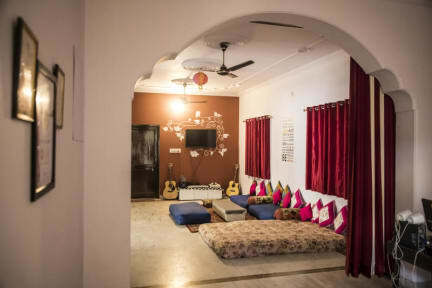 CrashPad Hostel Jaipur i Jaipur, Indien: Reservér nu! A failure to produce valid identification documents will lead to cancellation of the booking and the deposit will be non-refundable. Deposit will not be refunded in case of no-show. 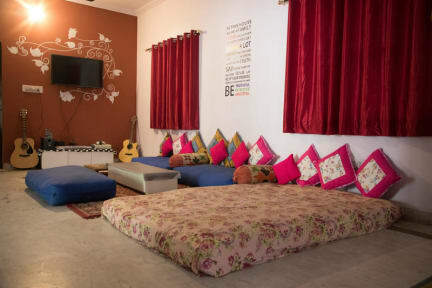 Guests are requested to carry a personal identification card. Foreign nationals should carry the card, number of which was given in the reservation / booking form. The personal identification card should be valid for atleast the next 6 months. Pets are not allowed at CrashPad.